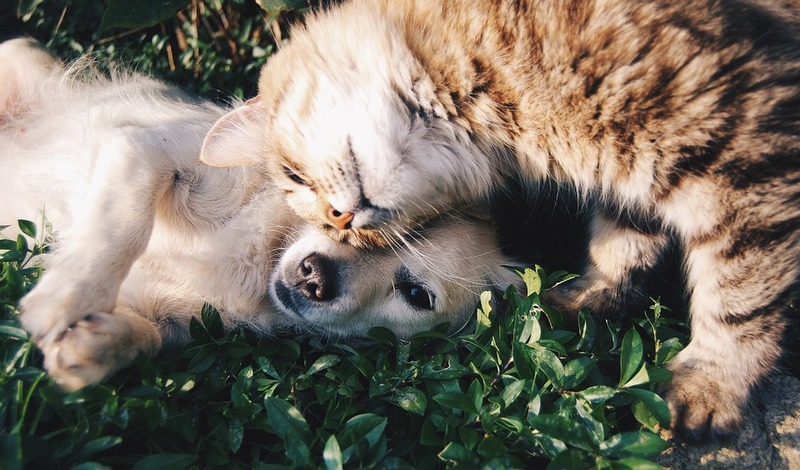 There are many dog breeds that get along well with cats. However, no pet owner can be 100% sure if their cats and dogs will bond. So it is always important to slowly introduce the two in a neutral setting. Some small and large dog breeds are naturally good with cats; they form an instant bond with their feline companions. In general dog breeds like Greyhounds have a strong chase instinct; they will chase your cat, squirrels, hamsters and pretty much every small animal in their vicinity. So it won’t be wrong to say that they are one of the worst dog breeds for cats. 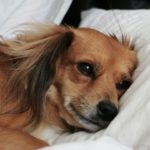 Let us consider dog breeds for cat lovers as well as the breeds worst to adopt if you already have cats. 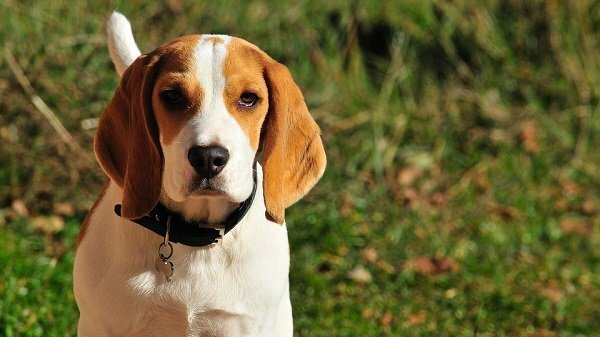 Beagles have a tendency to chase cats and small animals. Unless your cat stands up to your Beagle, he will always bully her. It is best to introduce your beagle to your feline companion while he is still a puppy. This will increase the chances of them getting along. 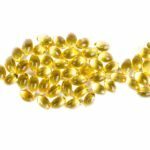 Predicting whether your Chi will get along well with your other house pets is always a matter of difficulty but some patterns have been observed. 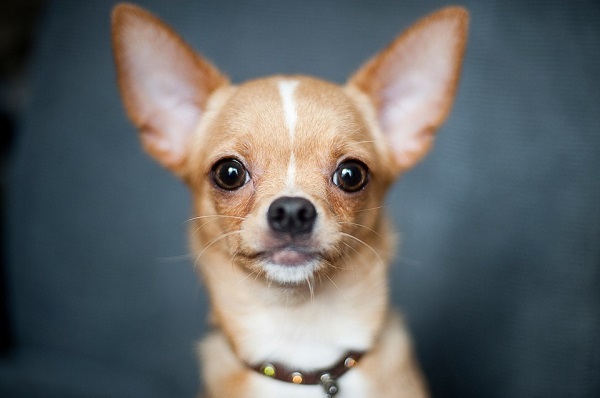 In general, most Chihuahuas get along well with other Chis than with other dog breeds or house pets. This breed, while having a low prey drive, is still known to chase cats. More often than not, your Chi will accept living with cats and dogs that they have been raised with from the very beginning. However, they will chase after cats and dogs that are not a part of their household. 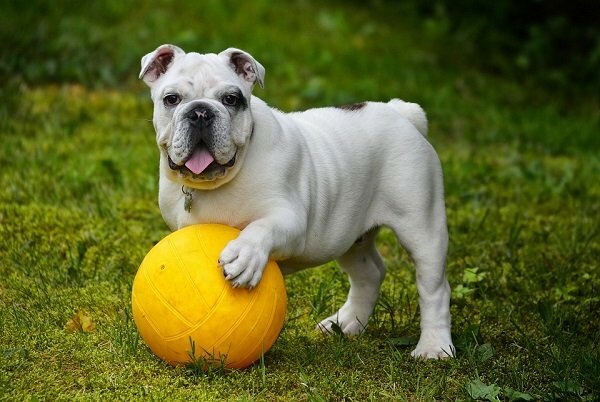 This breed is also known to chase cats unless the cat stands up to this little bully. 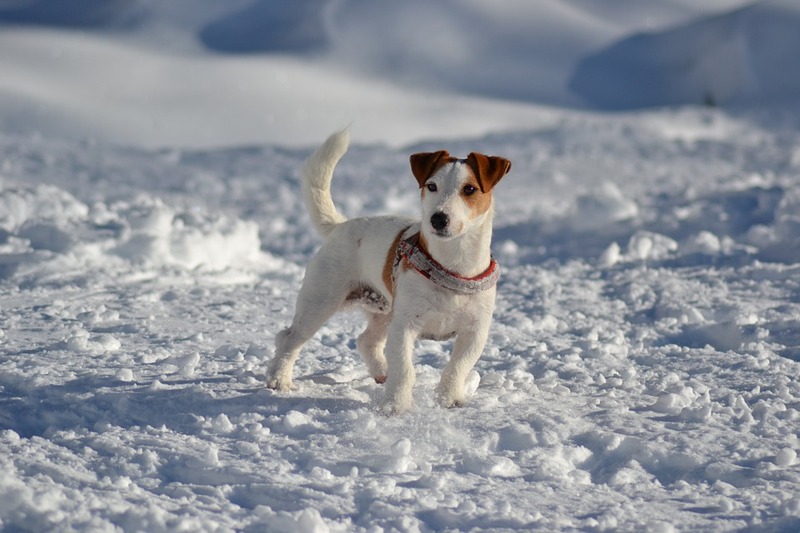 Note that most terrier breeds just do not tolerate other pets –they will chase them, nip them and generally harass them. So do not buy or adopt terriers if you have a cat at home. This is a talented gun dog and an excellent retriever. They identify and chase their prey for their humans instead of catching the prey itself. 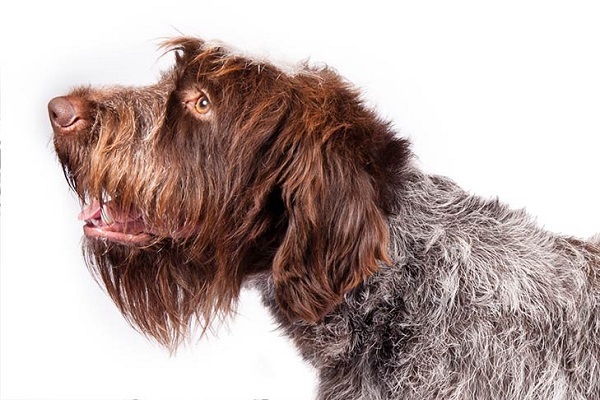 While the Wirehaired Pointing Griffon gets along well with most household pets, it has a tendency to chase cats. It is therefore a good idea to introduce your Griffon slowly to your cat and also supervise its interactions. 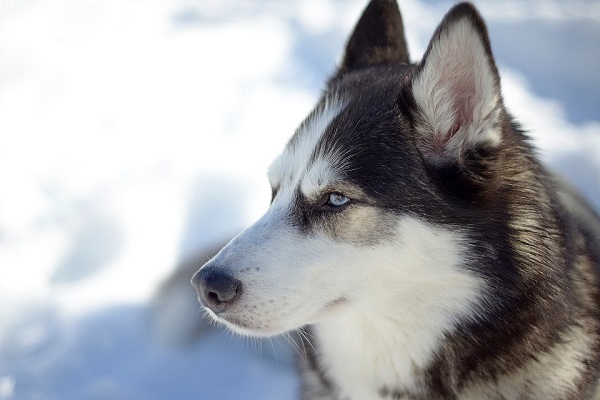 The prey drive in a Siberian Husky is a deep seated instinctual behavior. No matter what you do, you cannot train out this instinct. Always keep a Husky and a cat apart unless you directly supervise them. Even Siberians who get along well with family cats will probably chase and kill strange cats they do not know. 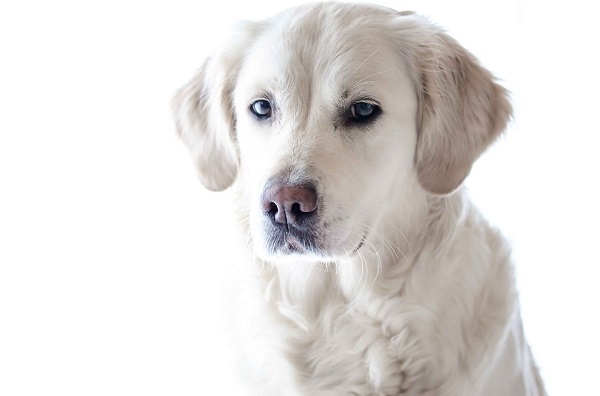 Golden Retrievers are one of the friendliest dog breeds and they usually get along well with other pets. 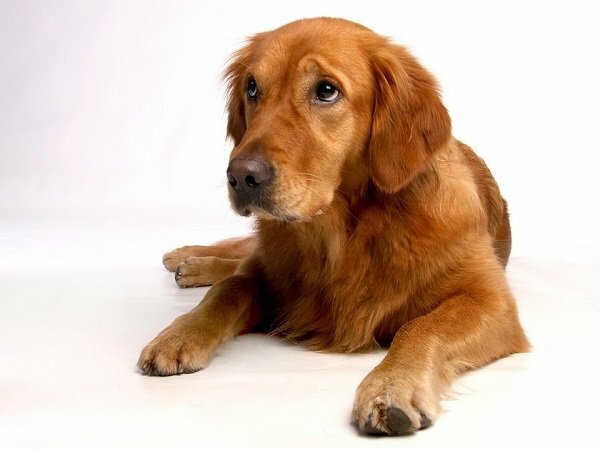 Having said so, it is still a good idea to introduce your new Golden to other family pets slowly and preferably in a neutral setting. A park is the best. If your cat is shy an timid, you could place her in a crate with plenty of toys. Let your Golden observe the cat inside the crate. Allow your dog to sniff the cat and smell her scent. Make sure that both animals are well rested and well fed before making the introductions. You can also keep your Golden on leash before allowing the cat to come out of the crate. Immediately correct any aggressive behavior shown by your Golden. If needed, offer some treats to distract the pets if they start fighting. 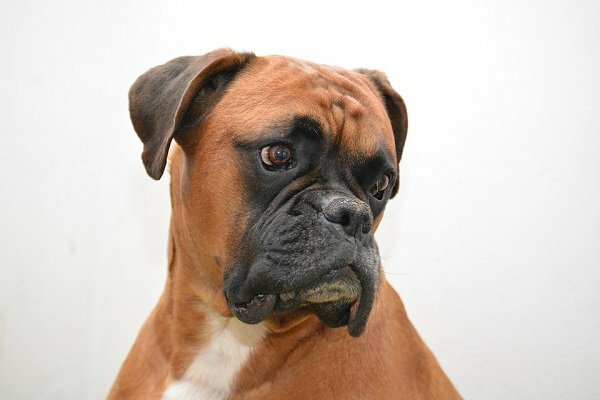 Boxers are one of the well known dog breeds that are compatible with other household pets. In fact; they are known to fare well with small pets like hamsters, cats and other pocket pets like gerbils and mice. In most cases though, it is better to raise the Boxer puppy with these other pets. Adult boxers might take some time to adjust to cats. As stated above, introduce your adult Boxer slowly to your cat, preferably in a neutral setting. If your Boxer does not take its eyes off the cat, try distracting him by clapping. If that does not work and he refuses to take his eyes off her; you could be in serious trouble. In all likelihood, your dog will never tolerate your cat. 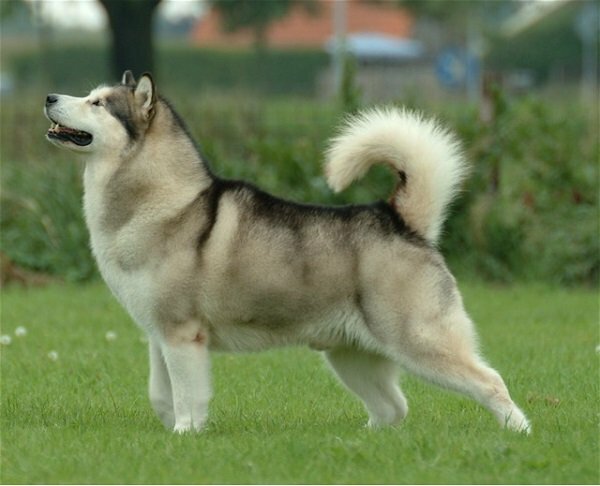 Malamutes make excellent house pets that get along well with cats, rabbits, and fawns and just about anything. However, they are pack dogs and when they are with their pack; they will chase deer or other animals. Malamutes are not vicious but they do have a wild instinct that makes them one of the most courageous, loyal and also one of the strongest breeds out there. 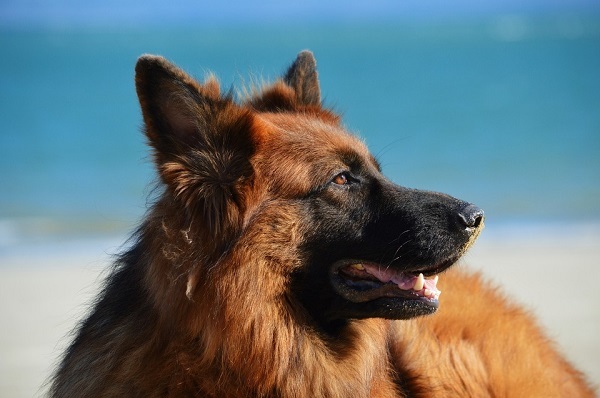 Most German Shepherds get along well with other house pets including cats. However, each dog has its own individual temperament and personality. To a large extent, it also depends on your pet’s early training and socialization. Some jealous German Shepherds can get very aggressive towards cats if they feel their owner is giving the other pet more attention. As always, introduce them slowly and under careful supervision. Labs get along with other house pets and even cats. However, when you make the introduction, do so on a neutral ground so that no territorial issues arise. You also want to make sure that the two are leashed. Chances are that they will get along well but just like people, some dogs and cats do not mix. Having said so, Labs are one of the best dog breeds for cat lovers. It can take a few days for your cat and Pug to get along with each other. Make sure your cat has a room to escape to if your Pug obsessively follows her around. If needed, use baby gates to section off areas where you cat can run to. Pugs have been known to chase cats obsessively but they soon learn that it is wise to leave cats to their own devices. If you already have a cat and are bringing home a Bulldog puppy, keep the cat inside a closed room. Let the puppy and the cat meet each other through the closed door by sniffing at the crack under the door. When you let the cat out, keep the puppy in its crate. Let the cat approach the crate and sniff at the Bulldog at her own pace. 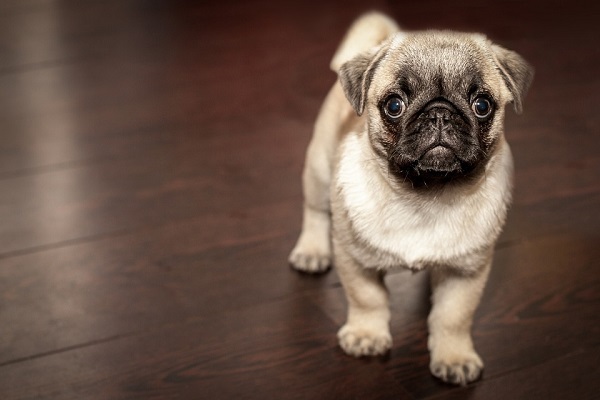 An advantage of crating the puppy during the meeting is that the cat won’t run nor will it be able to scratch at your Bulldog and your pup will not be tempted to chase. 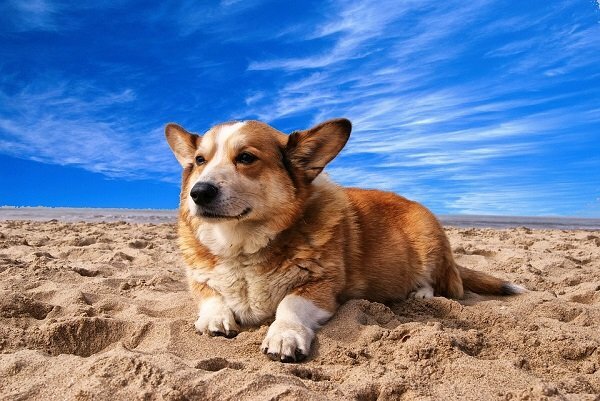 Corgis generally get along well with other dogs and cats-at least with cats they know. In the same way a Corgi can get pushy with an unfamiliar dog, it can get pushy with an unfamiliar cat. So, as long as you have raised your Corgi puppy with other pets, it should be fine. When introducing the two, always supervise closely. Never leave your puppy alone with other pets until you know how they are going to act around each other. 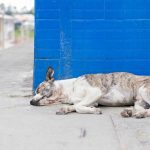 Vomiting in Dogs – When To Worry?